Ms. Jones was totally believable as Ms. Kitt and expressed a wide range of emotions with drama, humor, and singing. More time and a bigger space. 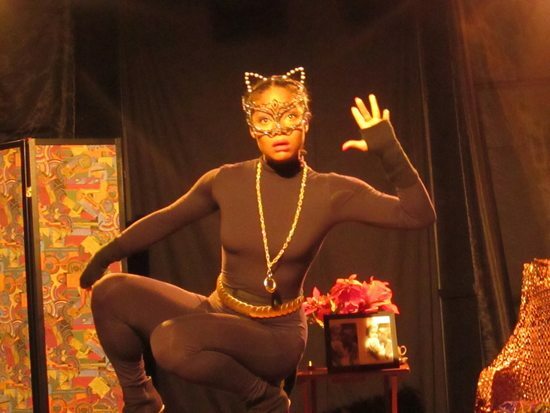 With so little space and time Ashlee Olivia Jones did an Amazing job bring Ms. Eartha Mae Kitt to life before our eyes. I look forward to seeing Ms. Jones play Ms. Kitt in a larger venue with more time…and on the big screen!